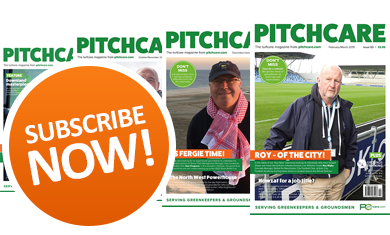 BLEC Global will use Saltex at Windsor to show a wider range of products for the groundcare, landscaping and sportsturf marketplace. Two models of the Multivator, both heavy duty and compact, will be on show - and demonstrated - as well as the new BLEC Power Box Rake powered by the Avant Skid Steer unit. 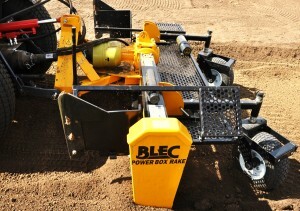 Also on the stand will be the laser-guided BLEC Power Box Rake heavy duty version for tractors - cultivating, pulverising, earth moving, grading and stonepicking all in one tough machine for landscapers. The Disc Seeder (heavy duty), Multi-Seeder, Cultipack Seeder and Star Seeder will all be on show. 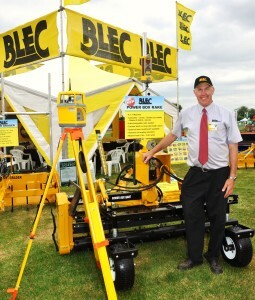 The contractor's favourite, the BLEC Laser Grader, will also be on display. This has become an essential tool for levelling and grading golf tees that need renovating. 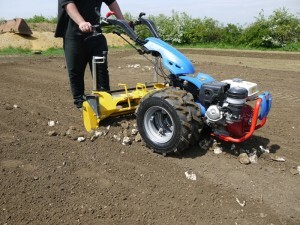 The BLEC Power Box Rake is available for pedestrian two-wheel tractors, and tractor-mounted versions are suitable for tractors from 20-100hp with a hydraulic version available for skid-steer loaders. All are equipped with a long-life pointed carbide toothed rotor. The rotor pulverises the soil and separates the soil and debris while the fold-down end plates allow the power box rake to bulk-move material. The hydraulic angling rotor rakes and windrows soil and debris - and the rear adjustable castor wheels give accurate depth control. 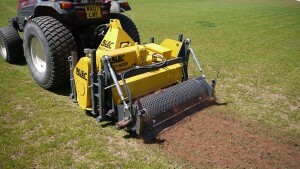 Optional laser control kits are available for accurate levelling and raking of sportsturf areas. 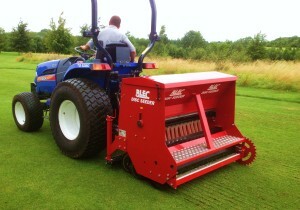 The BLEC Disc Seeder is the most effective machine for overseeding any size areas quickly with very little surface disturbance. It is equipped with a well-proven seeding system which can handle a wide range of seed mixtures - from small bent to large rye grass seeds. There is a twin row disc system with either 4 or 5cm spacing. Models are available for tractors from 30 - 100hp. The BLEC Multivator is a multi-use machine carrying out a wide range of tasks achieved with only one drive unit. Decompacting, soil recycling and topdressing all in one pass, the Multivator has quick hook-on rear attachments, an easy-change blade system and heavy duty reversible drive system. 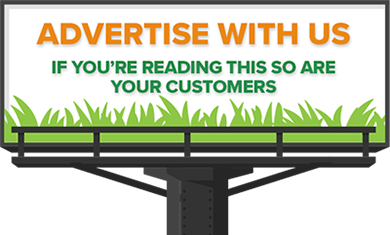 Other options available offer a verticutter with removal, stone burier, soil screener and turf lifter with side elevator removal. 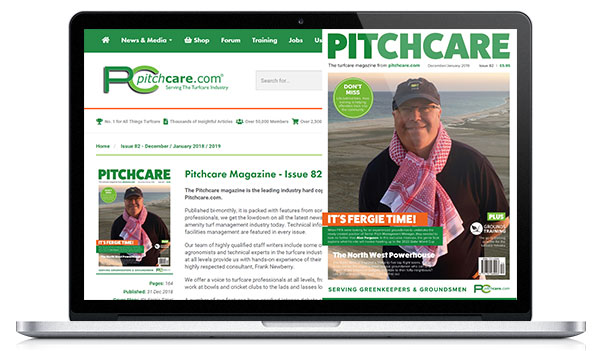 Says BLEC managing director Gary Mumby: "Saltex is a very important show for us where we get the chance to demonstrate all our innovations for turf and landscaping professionals."